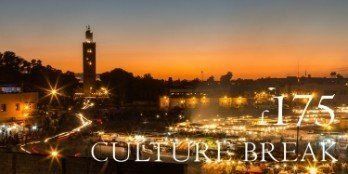 We are passionate about Marrakech and highly experienced at helping English speaking guests make the most of the Red City. 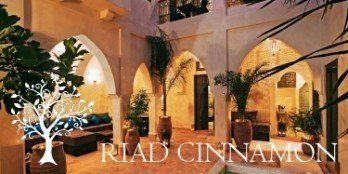 Our four traditional Riad properties are all located within the mediaeval walls of the old town Medina, each with its own distinctive personality: Riad Star, Riad Cinnamon, Riad Papillon, and Dar Habiba. 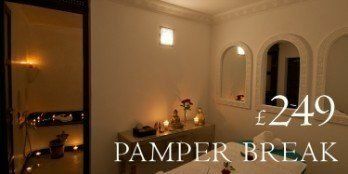 What really makes us special, and fantastic value for money, is our English speaking Moroccan staff offering a complete 24/7 concierge service. 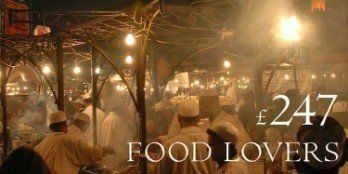 Guests can expect extras such as complimentary toiletries, breakfast served at the time of their choosing, help booking restaurants and excursions and if required, the loan of a local pay-as-you-go mobile to tap into the Moroccan hosts’ local know-how while out exploring. Delicious three-course Moroccan dinners can be prepared on request. 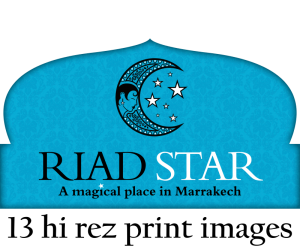 Riad Star has a Hammam and a Cookery School. 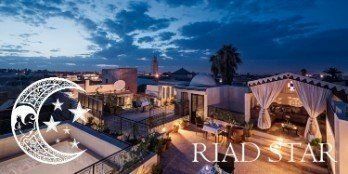 The free to download Marrakech Riad App offers an indispensable guide to making the most of a visit. Features of the App include a comprehensive map of the old town medina – a puzzling rabbit warren to defy even the most navigation savvy traveller – enabling visitors to keep track of their location without incurring data roaming charges. Other highlights include background profiles on popular tourist attractions and up to the minute guides to restaurants and bars.